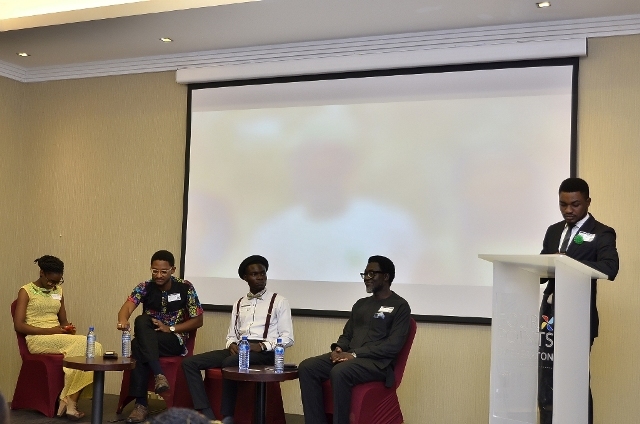 The Green Campus Initiative was a part of this year’s New Media Conference; a leading conference in Nigeria that gives you a unique opportunity to learn from, and network with senior leaders from the biggest brands in Nigeria. 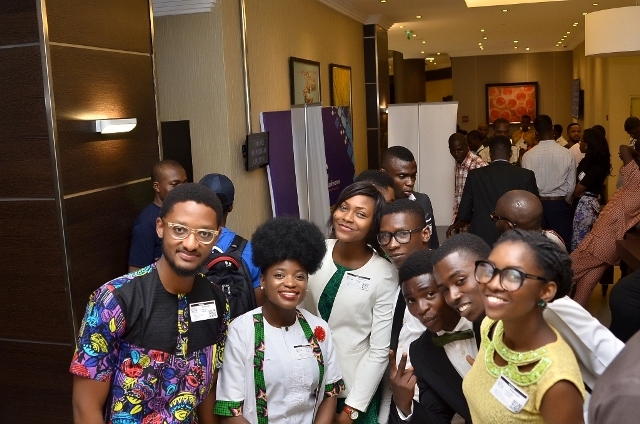 It held on the 27th of May, 2016 at Four Points by Sheraton Hotel, Victoria Island, Lagos. A team of ten (10) representatives from the Initiative attended the conference among which were ambassadors, associates, and an advisor. The founder of the Initiative, Adenike Akinsemolu gave a brilliant 20 minutes summary of the challenge that birthed the Initiative and how New Media had helped promote and publicise the Initiative. She also made everyone take the Green Pledge. Odunayo Ayodeji, Minister of Education and Advocacy, Green Campus Initiative. 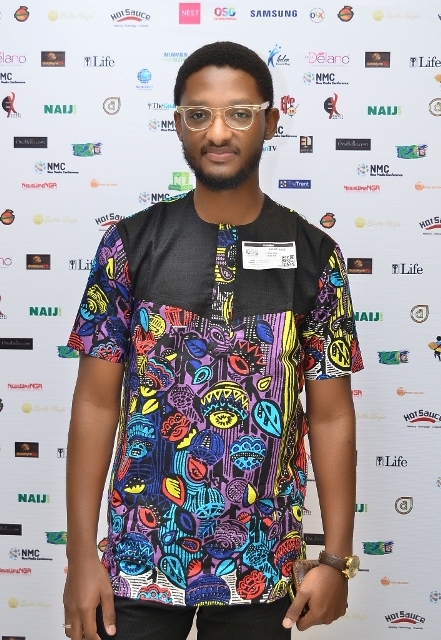 The topic, Green Media, and Popular Culture: using New Media for Sustainable Green Initiatives in Nigeria, was discussed extensively. Then a session of question and answer followed. It was indeed a fun and educative experience as many had wondered how the Green Initiative was to fit into the conference. The attention and participation of the audience showed that they were carried along and properly educated and now fully understood the role of New Media in the sustainability of Green Initiatives in Nigeria.